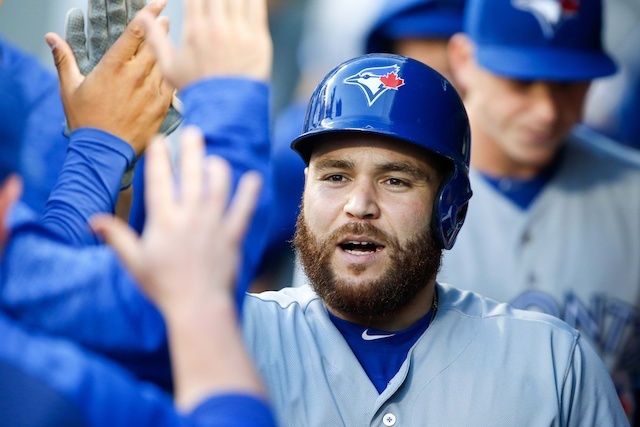 The Los Angeles Dodgers made a bit of a surprising trade on Friday as they acquired Russell Martin from the Toronto Blue Jays in exchange for Minor Leaguers Ronny Brito and Andrew Sopko. 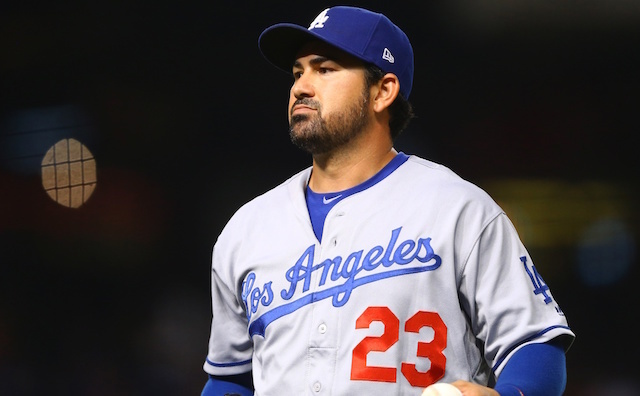 The move marked the second time in as many offseasons that the Dodgers have brought back one of their former stars as they did the same with Matt Kemp a year ago. As was the case with Kemp, there was some financial motivation involved in the Martin trade. Considering average annual value (AAV) of a contract is what gets calculated for luxury tax purposes, Martin’s payroll for the 2019 season is actually $16.4 million. So while the Dodgers will be paying the remaining $3.6 million on his contract, as far as the luxury tax is concerned, Martin will not be counted for any money against their payroll, which is certainly a positive benefit with respect to possible future transactions. It is no secret that the Dodgers needed a catcher this offseason after Yasmani Grandal agreed to a contract with the Milwaukee Brewers, and it looks like Martin may be their answer. With only one year remaining on his contract, Martin, along with Austin Barnes, can be a stopgap at the position for the Dodgers with top prospects Keibert Ruiz and Will Smith both being around a year away from being Major League-ready. After the trade, Martin expressed his excitement to return to the organization that drafted him all the way back in 2002.